Dr. Paul Kaye has been a dedicated student of spiritual thought and practices since his youth in England. His explorations have taken him to Yoga, Tai Chi Chuan, Zen, and the spiritual foundations of movement and the martial arts. These explorations have led him to the importance of sound as a profoundly effective way to bring us into stillness, calm, balance, harmony, healing, and attunement with the divine. Those who experience his Sound Journeys describe them as transformational. 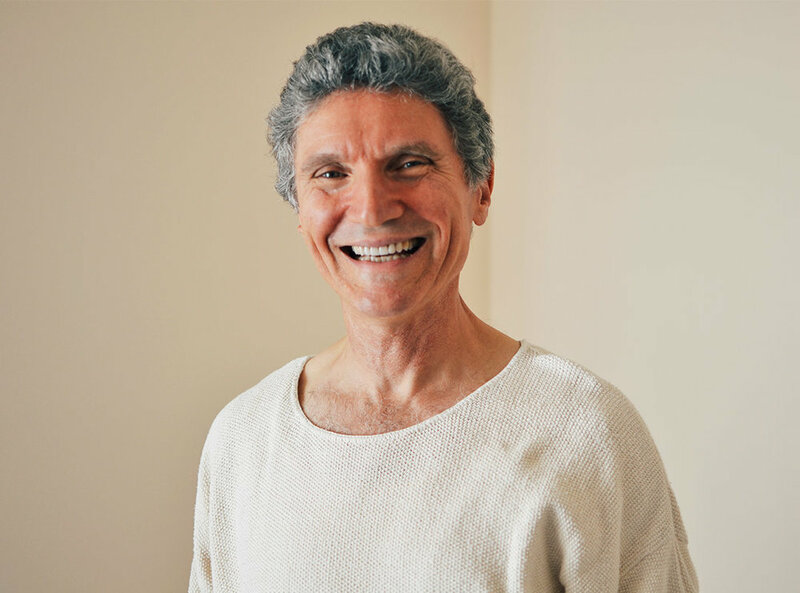 Paul's interests include the philosophies of such poets and teachers as Lao Tzu, Rumi and Kabir, the stoic philosophy and leadership of Marcus Aurelius, and the esoteric teachings of Jesus Christ. Paul has designed workshops and courses on the practical application of spiritual principles and presented them worldwide. Paul is a unique and remarkable presence. He brings an abundance of light-heartedness into whatever he does, and his presentations are inspiring, practical, and filled with a wonderful sense of humor and wisdom. He studied with renowned educator and author John-Roger, D.S.S. for over 40 years and is now president of the Church of the Movement of Spiritual Inner Awareness (MSIA), an ecumenical, non-denominational church, founded by John-Roger. Paul is an ordained minister and has a Doctorate in Spiritual Science.